Build your templates with Microsoft Word. Only add the needed template fields at the template. Assign the fields from your template with the fields from your form. 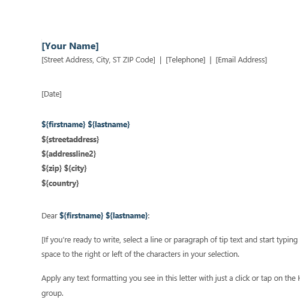 Ob submitting the form the values will replace the template fields. Attach the generated Documents to your Notification eMail. 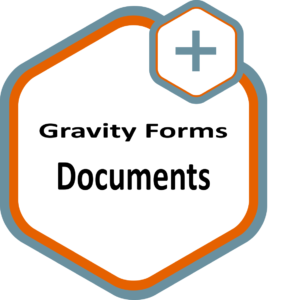 Generate how much Documents you need from different Templates with only one form. This plugins also comes with a detailed Documentation.